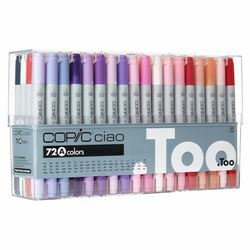 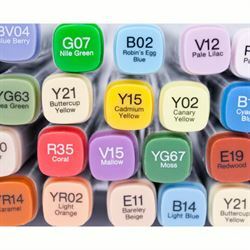 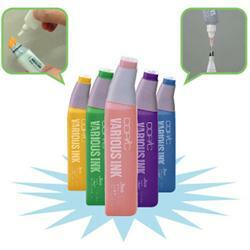 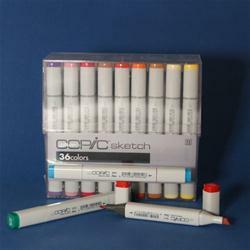 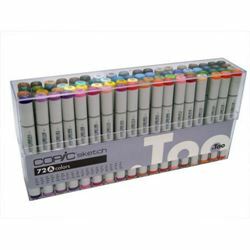 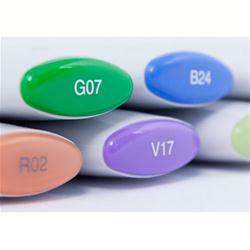 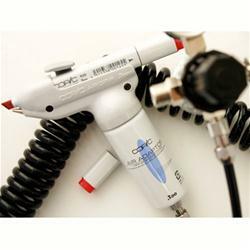 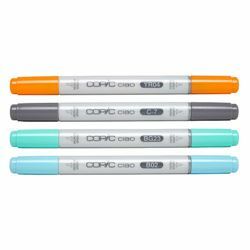 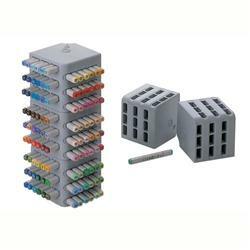 Copic markers are the highest quality marker available anywhere. 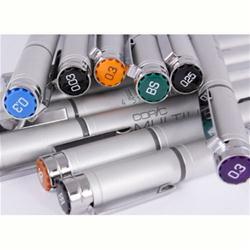 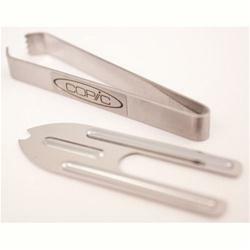 Including 4 styles that are refillable and feature replaceable nibs, you will never have to throw a marker away. 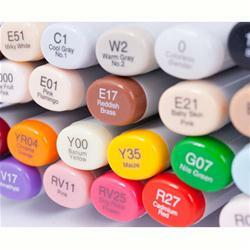 There are over 300 colors available and we guarantee that our colors will always match.